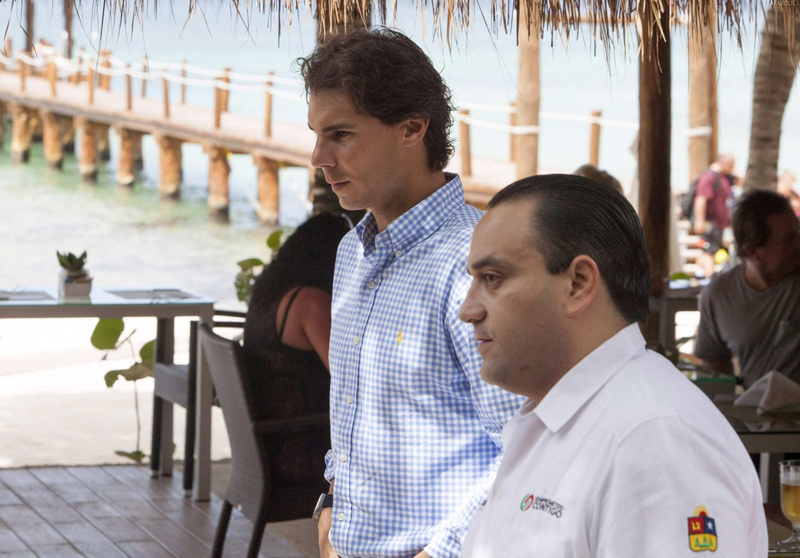 The Spanish tennis player Rafael Nadal, with eleven Grand Slam titles in his career, today announced a partnership in Cozumel $ 14 million with a company that will operate two owned hotels on this island in the Mexican Caribbean. 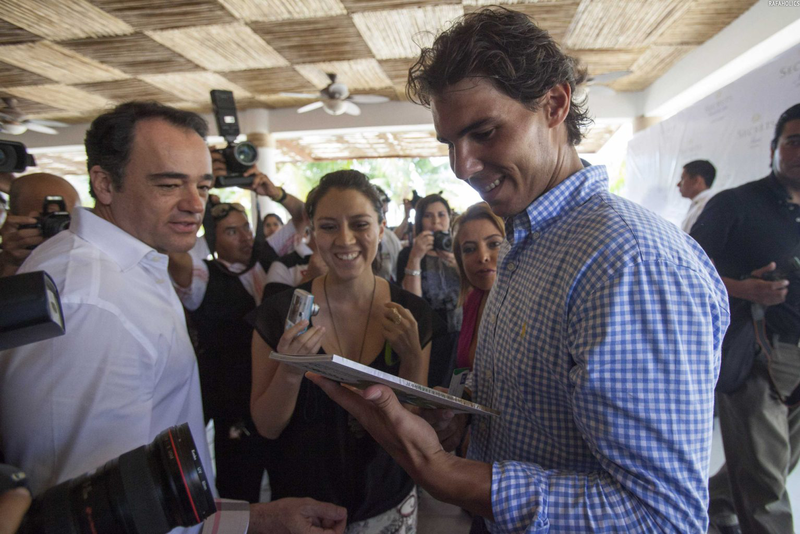 "I came to know about this place a few years ago and the truth is that I loved, so we invested in this place apart is an island and is related to where I live too, which is the island of Mallorca,"
Nadal, who arrived in Cozumel on Tuesday after winning the tournament title in Sao Paulo, confirmed at a press conference that their hotels will be operated by the chain AM Resorts, headed by Mexico's Alejandro Zozaya. 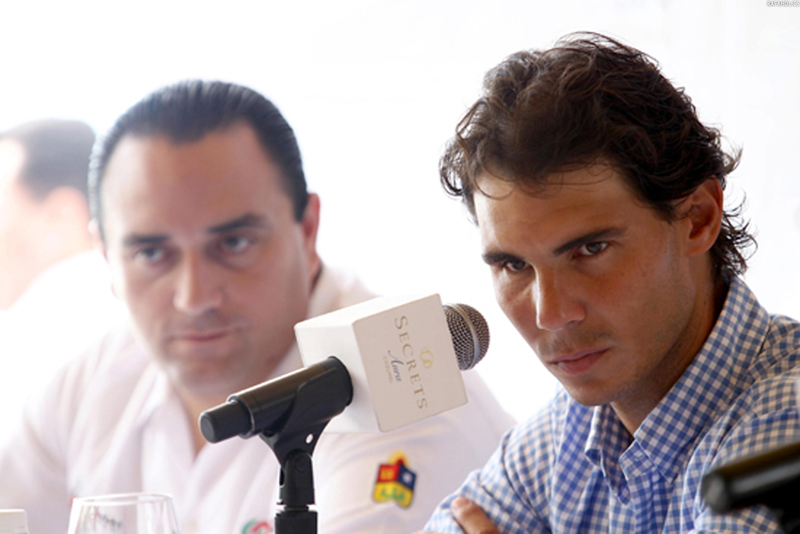 "It's nice to invest in the place where one feels really good, was raised a good opportunity to invest here in Cozumel. I am passionate about nature, I love the sea, this is a natural paradise"
"In addition to the financial investment, is a beautiful and emotional investment for my future,"
"From now on, Cozumel is my second home, the sea is a source of joy and here I could spend some fantastic days, I think Quintana Roo, from what I know, Cozumel and Riviera Maya are of the most successful in the world and After all it is the product they offer, they have everything to succeed"
"My passion for nature and the sea makes this, apart from being an economic investment, is an emotional investment"
Zozaya explained that the hotel was remodeled Secrets Aura with an investment of $ 14 million and will aim to tourism and high net during the second half of the year will be ready Sabor Cozumel Sunscape, also owned by Nadal.